GT's Enlightened Kombucha is thoughtfully brewed with living cultures, yielding a light and smooth probiotic powerhouse. 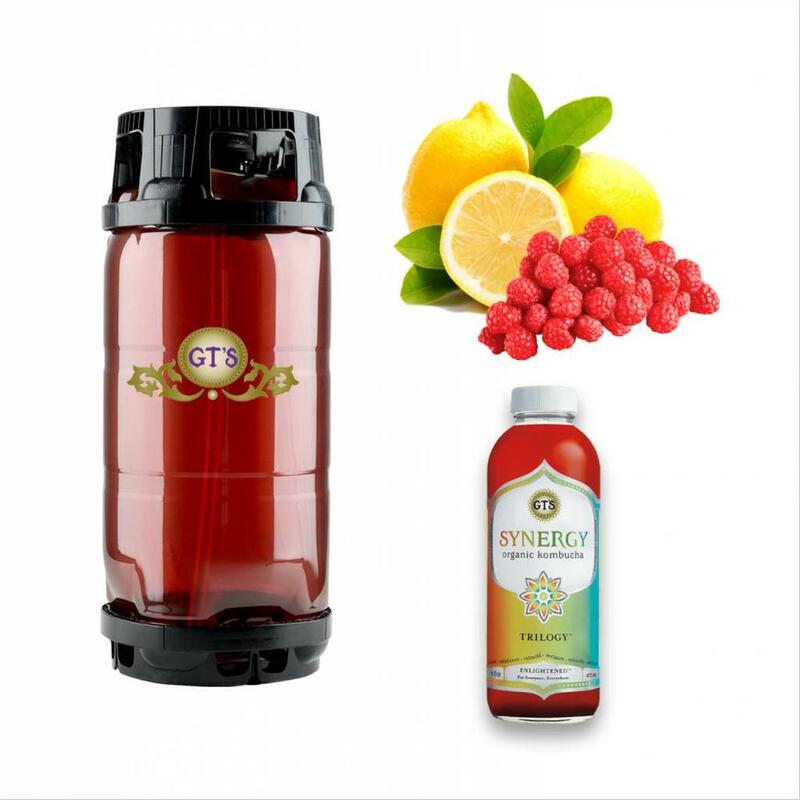 Deliciously invigorating, this naturally effervescent drink is designed to nourish mind, body, and soul. Enlightened is for everyone, everywhere.